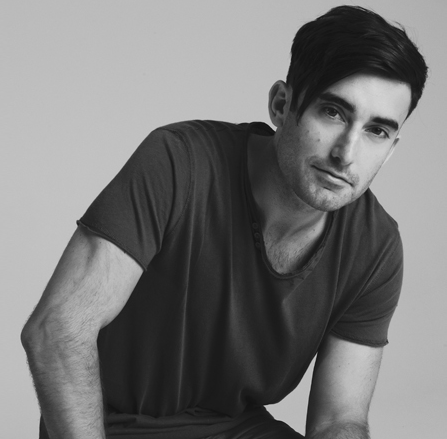 Phil Wickham is no stranger to the Common Grounds stage, and we are happy to say that he will once again be playing his tunes in the CG backyard on Friday, October 4th. Just within 3 weeks away! Do not miss it as he is touring his latest Record, The Ascension. Preview is below. "An Evening with Phil Wickham"